FCC Chairman and former cable industry lobbyist Tom Wheeler has proposed new regulations for the Internet that would allow Internet Service Providers to charge more to site operators and content providers in order to get faster throughput to end users, and slow traffic to any sites and services that don’t pay up. If these rules go through, it will break the current model of the Internet as an open, unfiltered platform for communication. 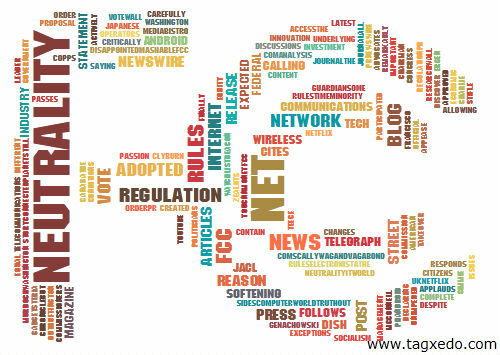 A federal appeals court today struck down some key provisions of the FCC Open Internet order. 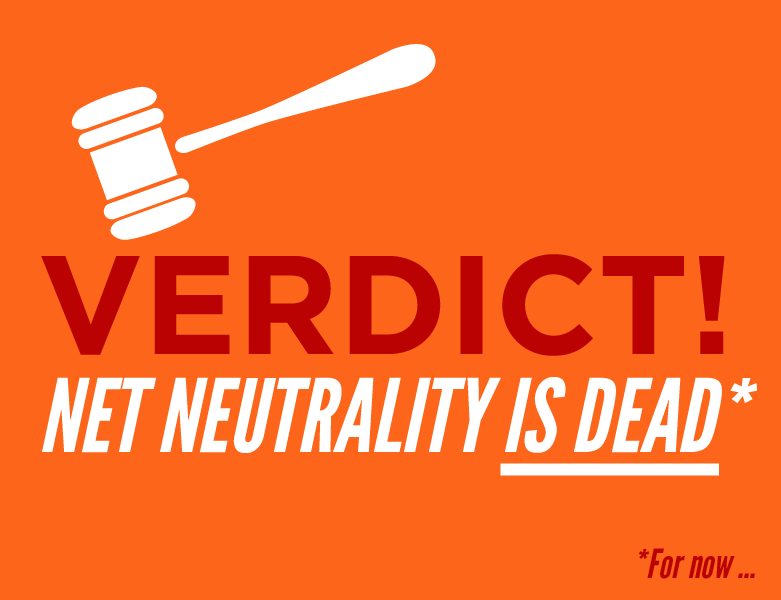 The court determined that, because ISPs do not have “common carrier” classification the way telephone providers do, the FCC does not have the authority to force ISPs to treat all traffic equally. This is a massive blow to the very foundation of what makes the Internet work the way it does, and has potentially devastating consequences. 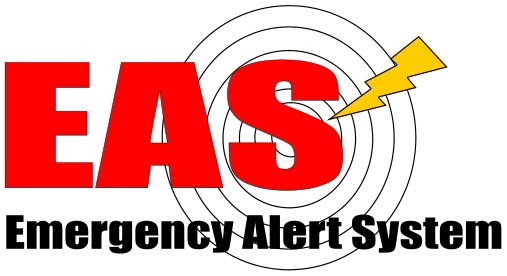 In case you haven’t heard yet, the Federal Emergency Management Agency (FEMA) and the Federal Communications Commission (FCC) are conducting a nationwide test of the Emergency Alert System on November 9th, 2011. Why does this matter? It’s the first time it’s being done across the entire country, all at once, initiated by a federal agency. Up until now this system has been activated by local and state emergency management agencies, and if the federal government wanted to have a message disseminated it would have to request each state to activate it. Yesterday I received a reply to an email I’d sent to Sen. Ben Cardin that contained a link to my open letter on Net Neutrality. Here is what he said: Dear Christiaan: Thank you for contacting me in opposition to network neutrality. Due to the widespread growth of Internet broadband use, the issue that Congress needs to consider is whether legislation is needed to regulate access to broadband networks and services. 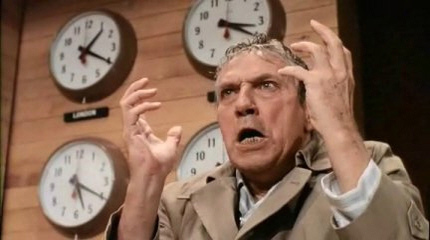 The Net Neutrality debate seems to have reached critical mass, and it’s making me angry. Google and Verizon have struck a deal to submit a proposal to lawmakers that, in short, would stand to kill the Internet as we know it. I’m not being dramatic or fear mongering, I’m stating the reality of the situation. The elements of this proposal are engineered to appear to protect users’ rights to open Internet, but in reality have major loopholes that seem to give them carte blanche to filter services at will on mobile networks & “new services” that show up. Verizon’s recent announcement to open their network to all CDMA handsets, as well as applications, marks a major transition in the mindset of wireless carriers in the U.S. and presents a great opportunity for innovative development. With the option for consumers to use any handset they like with Verizon’s service, manufacturers and developers will have fewer hoops to jump through when it comes to bringing their product into the market mainstream. The Wireless Spectrum Bid and Google – An Opportunity for Android's Full Potential? Today Google officially announced that it will be bidding for wireless spectrum in an FCC auction in January. The 700 MHz spectrum is going to be up for auction, and if Google is able to snag a part of it, it could mean a truly open wireless network. It doesn’t seem to be any coincidence that this announcement comes right on the heels of Google’s Android announcement. With the development of a mobile OS created for open development and communication, the ability to back it with an open wireless network would be a huge boost for Android’s success, and make Google even more appealing as a wireless provider.